The ozone layer forms a most important part of the earth’s stratosphere as it can absorb most of the UV radiation and prevent it from reaching the surface of the earth. This is apparently found in the lowest region of the stratosphere. It is very essential as it prevents nearly 99% o f the UV radiation from penetrating into the earth’s atmosphere and acts like a protective layer. During the absorption of ultraviolet radiation, the ozone molecule further breaks down into one oxygen atom and a molecule of oxygen atoms. The depletion of the ozone layer has thus resulted in the birth of a fear in everybody’s minds .The main reasons of this depletion are the release of organohalogen compounds like chlorofluorocarbons and bromofluorocarbons. When this breakdown of the ozone layer occurs, the earth stands more vulnerable as it is exposed to the ultraviolet radiations that escape through the ozone layer. Nitrous oxide was supposed to be the largest ozone depleting cause that resulted due to the excessive human activities and this was detected in the year 2009. What are the main causes for the ozone depletion? Though chlorofluorocarbons are said to be the main cause, there are several other substances too. For example, methyl bromide and methyl chloroform. There are several human activities that can cause these. Refrigerators, air conditioners, freezers and also a few aerosols, perfumes and deodorants. Though, the presence of chlorofluorocarbons in perfumes, deodorants etc is supposedly banned in several nations, the damage that has already caused to the ozone layer is incurable. Fire extinguishers contain halons and methyl bromide in the form of pesticides can also be also a cause for the depletion. 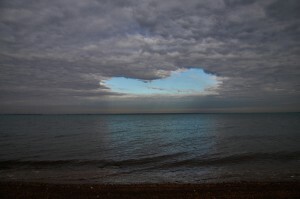 Thus, ozone layer depletion has become a major concern among the environmentalists. 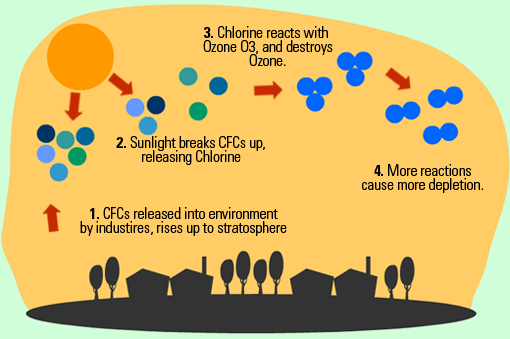 1) Chlorofluorocarbons: This is the cause for the nearly 80% of the ozone depletion. It is found in many industrial solvents and also hospital sterilants. Besides, even the foam products that are used in foaming mattresses etc for foam padding contain CFC’s. 2) Carbon tetrachloride: This is widely used in fire extinguishers. 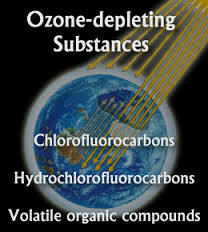 3) Halons: It is found that ozone suffers more damage from halons than an equal amount of chlorofluorocarbons. 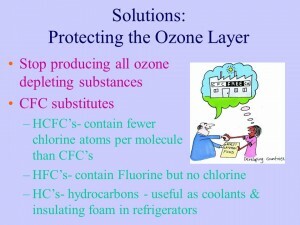 4) Hydrofluorocarbons: They are the greenhouse gases that can harm the ozone layer. 5) Methyl chloroform: Some of the adhesives and chemical solvent contain methyl chloroform which is yet again, another cause for the deleting ozone layer. The reasons are several. 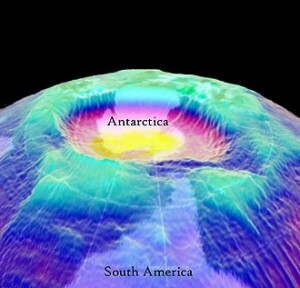 Now, it is our duty to protect the ozone layer as we all know, the grave repercussions that it may result in. 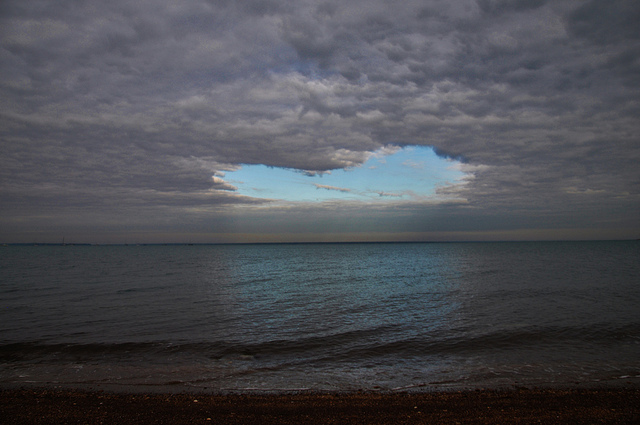 1) The depleting ozone layer can pose several grave risks to human health. *Human immune system is said to be severely affected through the ultraviolet radiations that the human body come in contact with. * One of the causes of blinding-cataracts is also another consequence of this. *There are also skin cancers, skin burns and premature aging which are the subsequent results. *The increased exposure to UV Radiation is also harmful to the animals. This may result in the extinction of several species too. 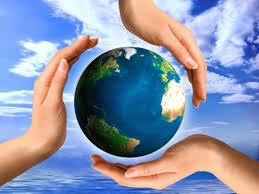 *Results in extreme biodiversity loss in the oceans, seas and other water bodies. *Even the planktons which are the organisms that live on the surface of the oceans are severely threatened by these ultraviolet radiations. Just like the living organisms, ultraviolet radiations can also be termed as harmful to the materials like wood, fabrics and plastic as they can suffer degradation. Thus, we are enlightened by the fact that the exposure to ultraviolet radiations can extensively damage the entire earth, the living organisms as well as the varieties of materials available on the surface of the earth. Next, we need to deal with the ways of protection of the ozone layer which is supposed to be the need of the hour. 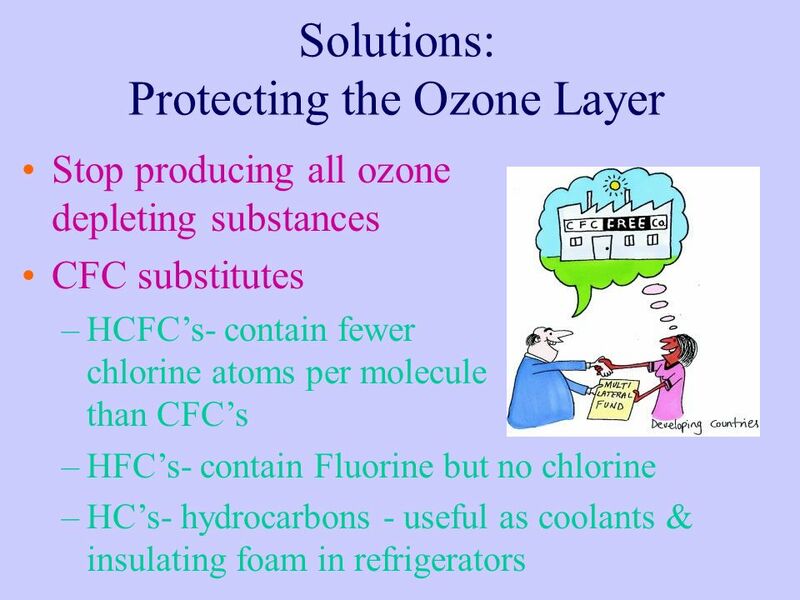 The Montreal protocol which was effective from the year 1989 is basically a treaty that supports the protection of the ozone layer by minimizing the usage of the chlorofluorocarbons and several other ozone-depleting chemicals. Around 190 nations are said to have signed this treaty. Several countries like the United States and European countries have also agreed on the complete ban of the production of the ozone depleting substances like CFC’s. Only when there is absolutely no release of ozone depleting substances, the ozone layer can be said to be protected, But, is this practically possible? Not likely. It would result in the shutdown of several industries and also unemployment. The best solution to this would be to use an alternative to all these ozone depleting substances.We need to find that out! There are several ways we can stop this depletion too. 1) When you need to travel, always prefer carpooling especially in cases where you need to use your vehicle on a quotidian basis. In such cases, using public transport or carpooling as an alternative ,would be a wise decision. 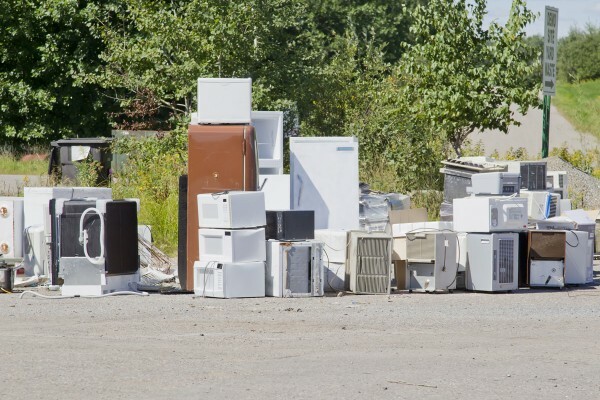 2) Always buy energy efficient appliances to reduce the release of CFC’s. 3) Plant more trees. Try maintaining a garden around your house in order to reduce the amount of ultraviolet radiations, since trees can absorb most of it. 4) Stop the excessive usage of insecticides and pesticides. Now, you know how you can stop this cataclysm from affecting the multitudes of people as well as the fauna. So, it is up to us now, to protect the environment and build a better tomorrow because we all know that, prevention is always better than cure!